In July a new family have joined us to help run Cuffern Manor and to allow us to make further progress both in the house and grounds. 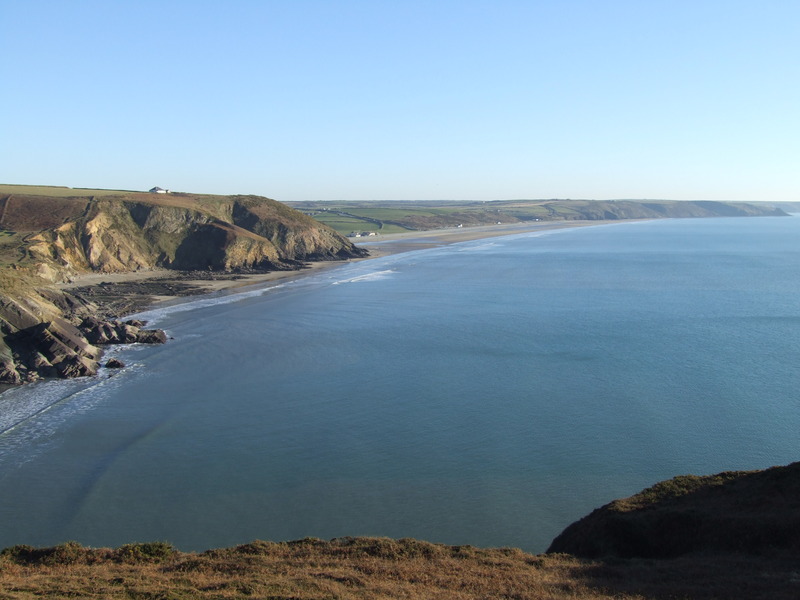 Neil and Caroline Wickens and their three children, Joseph, who has started his first year at University, Thomas and Matthew, who have settled in well at Roch School, have come here from West Sussex, having formed a love of Pembrokeshire following several holidays here. Work started in earnest this week on our conversion of the garage into extra rooms for guests. Initially we have had to build a bathouse at the rear, to accommodate our bats, which will also be used for a new biomass boiler to replace all of our existing oil and gas. Then the main building will be converted into three new en-suites. This has been made possible with support of Pembrokeshire Lottery and the Welsh Assembly tourism investment scheme.